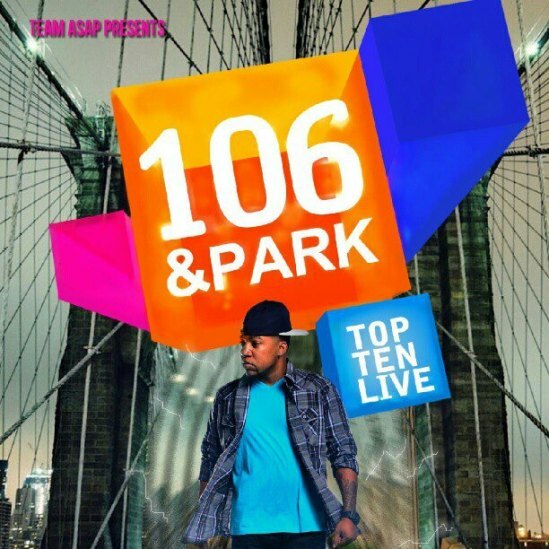 Catch DJ ASAP Live on BET’s 106 & Park Starting Tomorrow Feb 20 – 23, 2013. Check your local listings for time and channel. 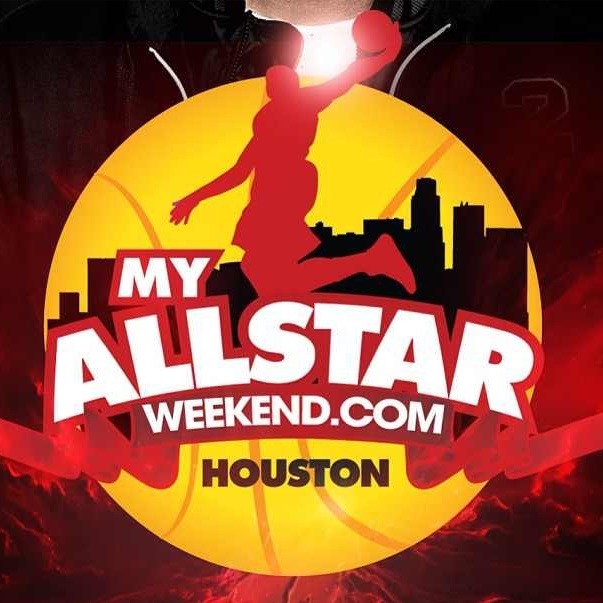 Houston, Texas – February 14-17, 2013 – Get ready to witness your ultimate, one-stop party destination for the 2013 NBA All-Star Weekend in Houston at Eight Lounge. 4 days packed, with celebrity guest and performances featuring Nas, Big Sean, Wale, French Montana, actor Lance Gross, model Deelishis and celebrity television host Rocsi Diaz. 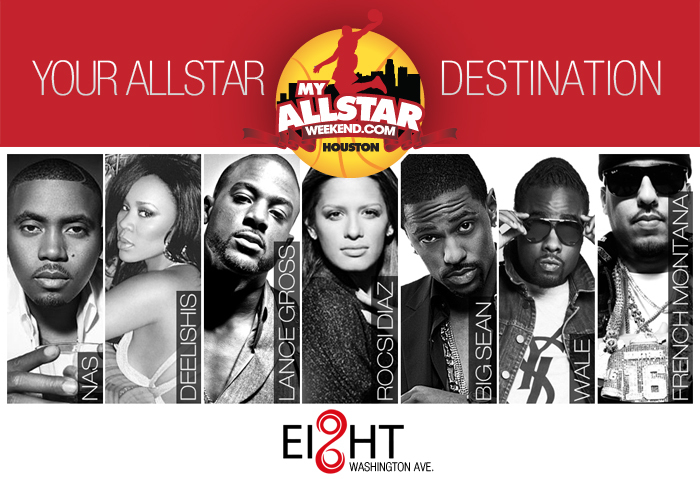 The All-Star weekend line up at Eight Lounge night club starts Thursday, February 14th and ends with a bang Sunday, February 17th. Thursday: Platinum recording artist, Nas is set to host his “Official Grammy Party” with an unforgettable performance of spectacular musical brilliance and real music melodies that fans have been missing. Throughout his career, Nas has released eight consecutive platinum and multi-platinum albums and has sold over 13 million records in the US alone. His most recent album, Life is Good is nominated for “best rap album” at this years’ Grammy Awards. Friday: Join NAACP Image award winning actor/movie star Lance Gross, best known for his role as “Calvin Payne” in the sitcom Tyler Perry’s House of Payne, along with Rocis Diaz, recognized as the former host of B.E.T’s 106 & Park and currently the newest correspondent for Entertainment Tonight. Adding a little spice to the evening, eminent model, Deelish will join them, as they host an evening guaranteed to keep you entertained. 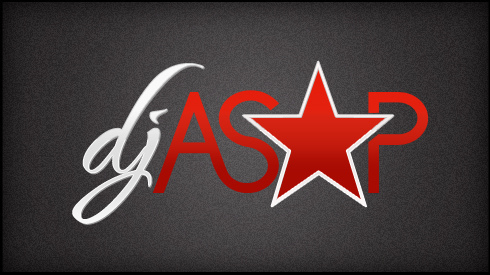 Sunday: Rapper, French Montana who recently announced a signed joint venture recording deal with Maybach Music Group and Bad Boy Records, will host the grand finale of MY ALLSTAR WEEKEND, along with, celebrity deejay, DJ ASAP on the 1’s and 2’s. About The Venue: Featuring 25,000 square feet of celebration, Eight Lounge (5102 Washington, Ave.) offers 2 huge dance floors with four fully stocked bars and 12 bartenders at your service. This event is 21 and up with a “dresses and skirts” dress code for the ladies and a “semi-formal” dress code for men. Tickets go on sale Saturday, February 2, with pre sale, general admission, VIP and Silver and Gold Packages available.